Now that the temperature is getting a little more bearable and spring is on its way we are bringing you a brand new Thursday night! Join us for Lobster Thursday every week! 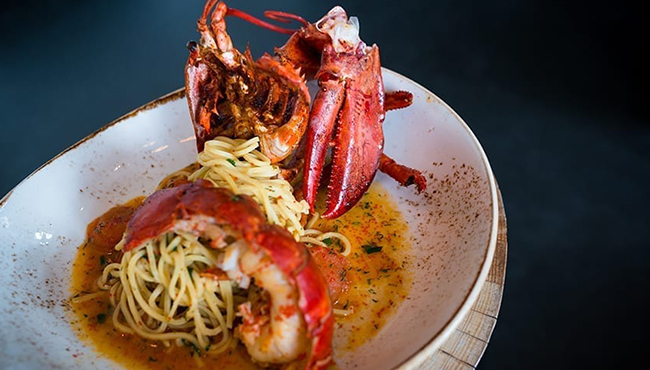 For only € 35,- per person you can enjoy our lobster starter and lobster pasta including a glass of delicious champagne! You can find the full menu here.